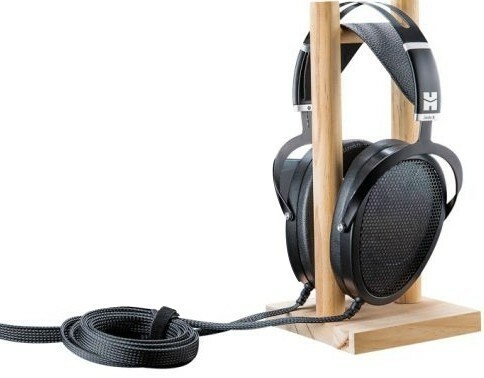 Jade II headphone offers classic electrostatic performance at a down-to-earth price point. Matching amplifier also available. 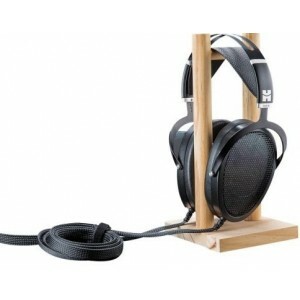 HiFi Man Jade II Electrostatic Headphones embody sonics that surpass the original favourite, at a much more reasonable price point than would be expected for such a high-quality system. 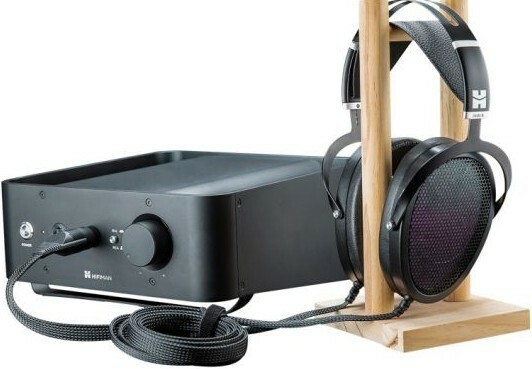 Inspired by Dr. Fang's groundbreaking work on the Shangri-La systems this elegant system brings Electrostatic performance to unheard of value price. The Jade II Headphone is based on the Shangri-La Jr and has amazing transparency and detail. Combined with the Jade II Amplifier, this system will blow your mind! The Jade II presents electrostatic speed and performance. A low-distortion nanotech driver measuring less than 0.001mm couples near zero distortion with a lightning-fast response and a nano-particle coated diaphragm that provides an extreme high-frequency response. Nanoparticle coated diaphragms provide extended high-frequency response, revealing every last detail of the well-recorded music. The combination of lightweight aluminium alloy construction, padded earcups and a hybrid headband design ensure a comfortable fit, even for extended periods of time. The matching Jade II amplifier (available separately) boasts analogue performance from an all-solid-state design. Sleek and compact, the amplifier is equally at home in a rack, on a desktop, or nightstand – anywhere listeners prefer to enjoy their favourite music. PLEASE NOTE: The headphone amplifier is not supplied with this product. You can purchase it separately here.